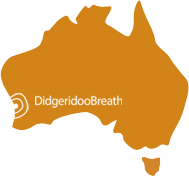 Next Week will be held Next Week will be held another stunning concert in the shop here in the Didgeridoo Had Quarter another stunning concert in the shop here in Fremantle in the Didgeridoo Breath Had Quarter. Si Mullumby (Wild Marmalade) is coming back to his home town Fremantle! And this is his unique solo show at Didgeridoo Breath! 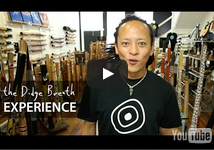 He will be carrying New HEMP Didgeridoo Si models! Good storyteller and entertainer! BYO event, Dance friendly concert! 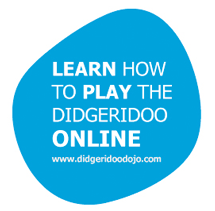 Also night will be supported by talented Didgeridoo Players and musicians. Voice, Hand pan, Indian Bansuri flute, Cajon and more…. This will be the last concert of the Year so don’t miss out this unit event. If you want to spend a night with friendly people, amazing musicians, relax and let the spirit out, this is an event not to be missed event.